The changeover was very easy, with very little effort on my part and we are now enjoying savings of 60% on our calls and 33% off our fixed line charges. "We were able to transfer our mobile fleet in stages to reduce contract termination charges with the Network provider. This in itself was a substantial saving...we have already seen a vast improvement in service and reliability. Our contract is now managed by a dedicated knowledgeable and friendly account manager who understands our business needs and deals with any requests and queries quickly and efficiently"
"I don't know how we managed before"
2 Circles provides business calls and lines packages that are tailored to meet the specific voice communication requirements of your business. 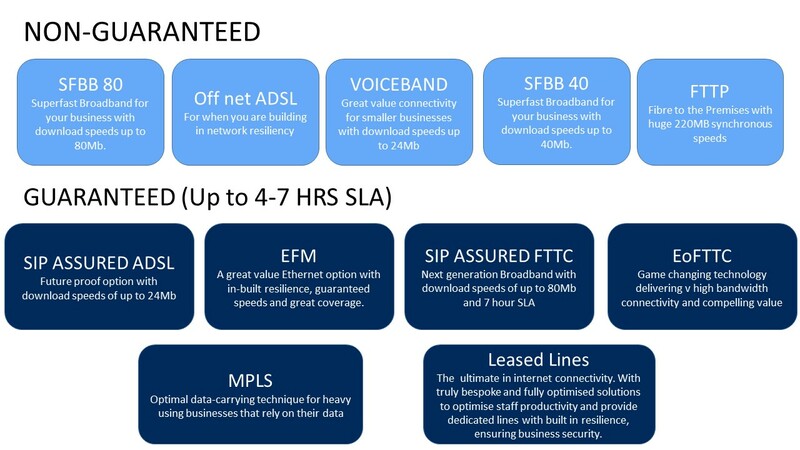 From single analogue business lines to complex multi-site solutions, our range of products and services are fully scalable allowing you to easily change and add to them as your business grows. 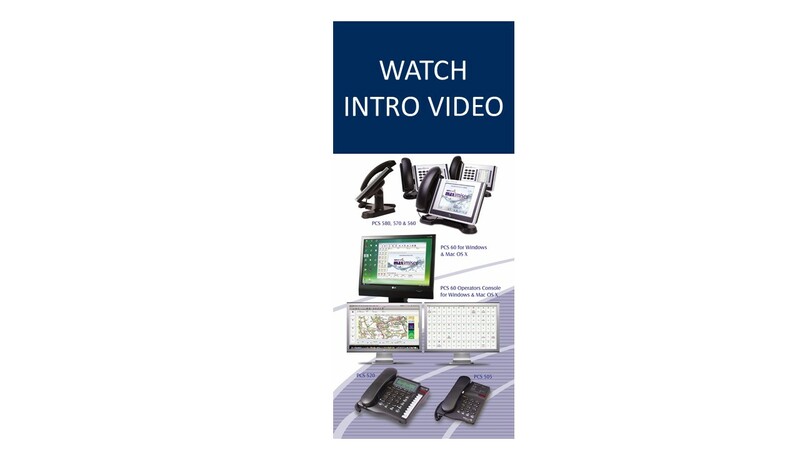 If you want to understand more about IP Voice, you may find this article interesting. We offer an extensive range of Geographic and Non-Geographic Inbound call solutions at great rates. With the flexibility of either managing your own Inbound Numbers via our easy to use portal or as a Managed Service where you will be able to request changes via telephone or email to your dedicated Account Manager. All our customers receive the additional benefit of a free Fax to Email number which allows you to receive faxes directly into your email inbox enabling you to receive faxes even when you are away from the office. Partnered with O2, Vodafone and EE; 2 Circles specialises in providing the very best mobile solutions for businesses. Our unique relationship with the major mobile networks means that we are able to offer our customers the most competitive prices and as we also deal with the networks on your behalf, managing your business mobile telecoms becomes stress and hassle free. We offer unbeatable value calls, text and data bundles but we also understand that it is not just a case of ‘one size fits all’ when it comes to business mobiles. So whether you’re a single user, small to medium business or corporate, 2 Circles has the ability to tailor a business mobile package to suit your requirements. Complete range of the latest Blackberry, Android and iPhone handsets. Centrally manage all your mobile devices with MobiControl the world’s most trusted MDM and BYOD Management solution. Available as an On-Premise or Cloud solution for 10 or more users MobiControl enables you to centrally manage, support and track your mobile estate regardless of device type, platform or location. 2 Circles’s extensive portfolio provides a complete range of professional and reliable Connectivity solutions designed to fit every possible business requirement. Machine to Machine or M2M aka Telematics, Telemetry, Mobile Data, the Internet of Things or just Data Airtime. Whatever it’s called it means machines can to talk to each other: cutting costs, reducing waste, offering new and transformative opportunities for your business. The world is transforming, with estimates of more than 212 billion connected devices by 2020 M2M technology is uniting the physical world with the Internet and changing the way we work forever. 2 Circles can help you transform your business by working with you to deliver a secure, robust and cost effective M2M solution tailored exactly to your business needs. Partnered with Telefonica, one of the world’s largest mobile network operators, 2 Circles offers a truly global footprint and provides M2M connectivity with the greatest reliability, coverage and speed available. 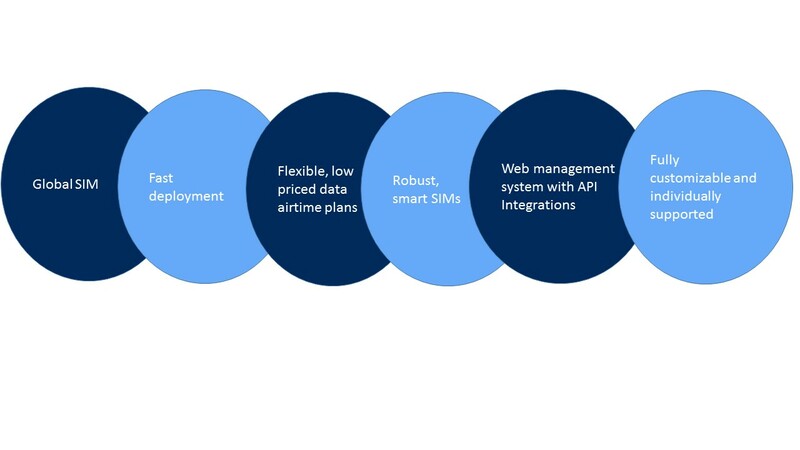 2 Circles provides a range of M2M SIMs and extremely competitively priced Data Airtime Packages together with a world leading Managed Connectivity platform, Control Center, already in use by major companies such as Amazon, Garmin and Sony. Completely configurable, with the ability to test before deployment, automate provisioning and perform real-time diagnostics, Control Center dramatically reduces the total cost of ownership. Future proof your business with 2 Circles’s revolutionary, next generation hosted phone systems. For more information, brochures and pricing, please call us on 03456 200200, email or fill out our Contact Us form. 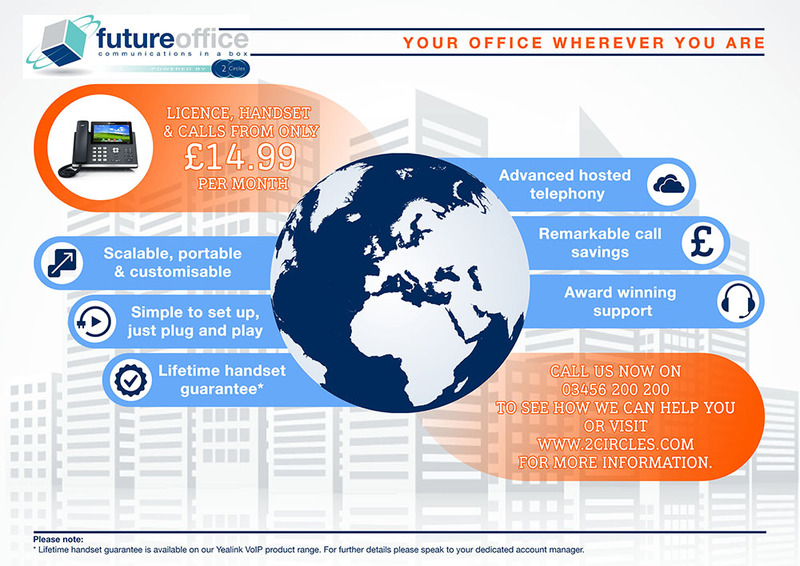 Nimble and flexible, our revolutionary, next generation hosted telephone system, Future Office, has been developed to allow our smaller business customers to future proof their business and take full advantage of VOIP and its inherent cost savings. 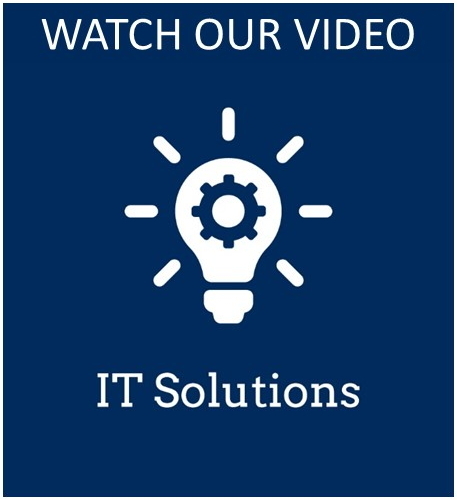 2 Circles offers a complete range of IT solutions; from traditional IT support services to migrating organisations to a future-proof and disaster-proof Cloud based IT infrastructure. Customers benefit from our wide range and many years of experience in different technologies and disciplined procedures and from our outstanding aftercare support.